It's hard to beat a good soothing song, with charming vocals. And gets even better when you include a duet. 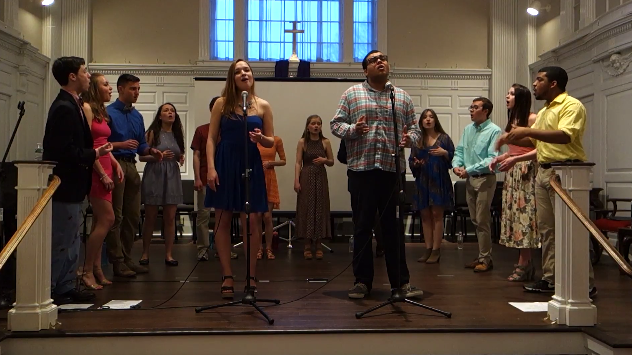 There's something inviting about this cover of Edward Sharpe and The Magnetic Zeroes' "Home" by The Rolling Tones of UConn. The psychedelic folk vibe that the group effortlessly captures, mixed with the tranquilizing melody by the two leads makes this cover a winner. The whole experience will have you hitting the replay button more than once.